LIFT is made up of people from a very diverse background of professional, technical, business, and non-technical backgrounds and each bring their own unique valuable skills, knowledge, or life experience that adds to a day at the field. The new and the very experienced person always has something to learn and something to teach. Our over whelming purpose to this club is to have an enjoyable experience each time we get together. For the young and senior modeler there are lessons and experience to gain that has benefited many people in business, science, industry and everyday life. Skills learned are transferable to all occupations. Members range in age from elementary school aged fliers to seniors well into their 80's. There are no minimum or maximum age limits and young, old, man, or woman can equally enjoy and participate in our club and interest. You are never too old and always young enough to enjoy this activity. 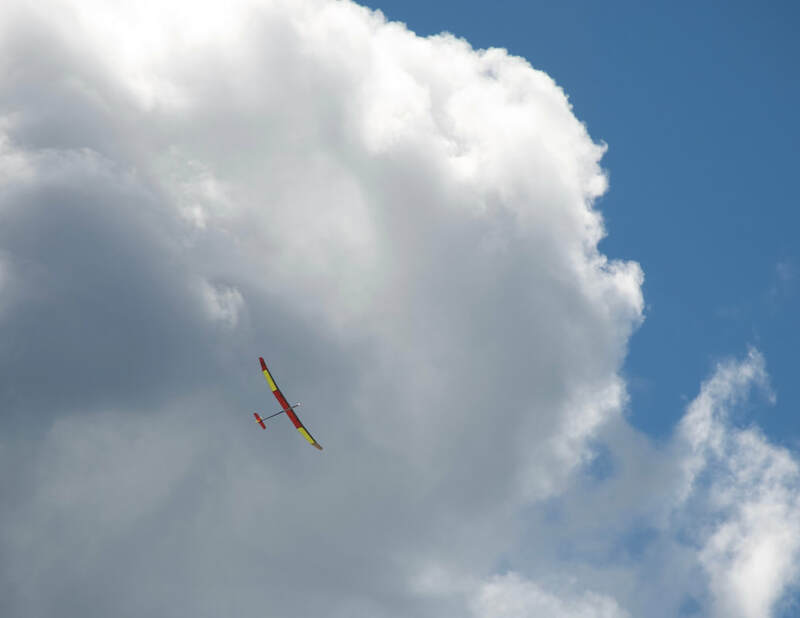 If you would like additional information about our club or about building, purchasing, or flying RC Gliders as well as free flight models, or other electric powered aircraft, you are encouraged to contact any of our members. You can also email Softhackle@live.com and I will answer your email as soon as possible. So the next time you look into the sky and see an eagle, seagull, or other bird soaring "on high," remember you can experience the same with this very unique and enjoyable activity.